Trend #1: Measurement and verification (M&V) is becoming less cost inhibitive, more popularized, and more accurate. Standards-based M&V processes for capital projects are becoming more affordable and accurate because of the growing accessibility to energy usage data (thanks to smart meter deployment and IoT), as well as the maturing data analytics based on machine learning. Just before the year 2017 ended, MACH Energy teamed up with our partner Senseware and hosted a webinar that specifically discussed what the savvy building management teams need to know about this new M&V trend to better measure their energy efficiency projects’ ROIs. 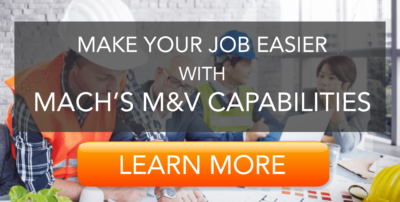 You can also check out our full webinar and download the slides to better understand the path to an easier and more sustained M&V implementation. Trend #2: More cities and states will strengthen their requirements on building benchmarking and transparency. 2017 saw an uncertain future for energy efficiency on a federal level, including a potential federal budget cut for the ENERGY STAR program. But that didn’t stop cities and states to stand up for energy efficiency and uphold the climate action at the local levels. In 2017, the number of cities that require their commercial buildings to be benchmarked and/or beyond grew to 26, and over 10 states now require their public buildings to be benchmarked. Right before 2018, New York City passed a mandate which requires the city’s large buildings to soon publicize their building energy grades at their building entrances. Similarly, Chicago recently created a rating system for their commercial buildings. We surmise that in 2018, there is a clear trend of going forward with more performance transparency and benchmarking requirement on the building level. 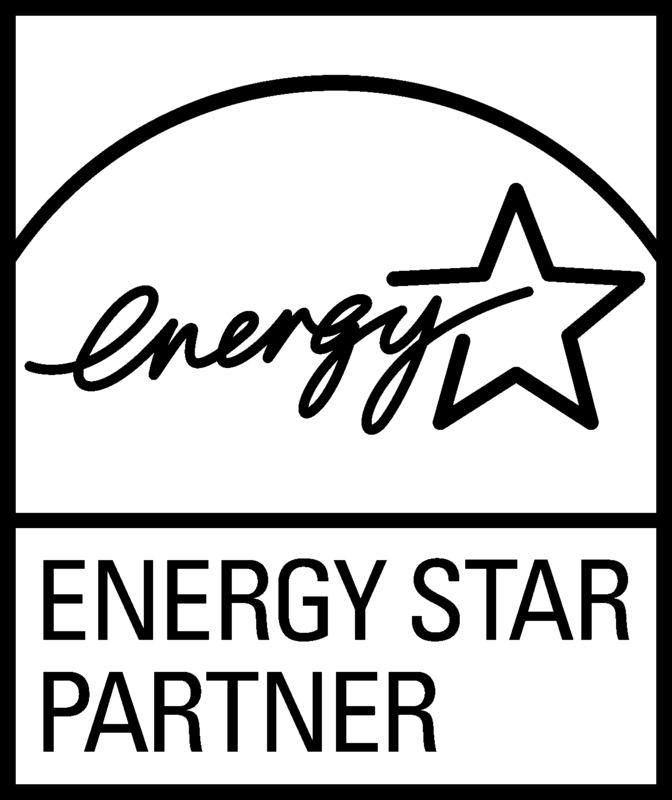 Building teams need to consider more about how to efficiently track building performance data and integrate with ENERGY STAR’s Portfolio Manager. Trend #3: Building resiliency in extreme weather is taking up more mental hold among CRE building teams. In the aftermath of various high-category hurricanes and other extreme weather events last year, 2018 will see a growing awareness around building resiliency and risk mitigation. As 60 percent of energy used in the building sector is attributed to heating, cooling, and lighting, forward-thinking building owners and teams are turning toward more reliable energy source to combat the upcoming climate caprice and natural disasters. Among those efforts, increased focus on energy efficiency is taking roots. A recent Bisnow article in the new year has illuminated that the built sector is gearing up for a more climate-resistant future with an ambitious goal of being self-sufficient and self-defendant by 2050, and some of the main propellers are the IoT and analytical technologies that can simulate building performance and reactions under different extreme weather events. As for 2018, being able to simulate building performance based on real-time data really isn’t all that futuristic, and should be considered as part of the building resiliency masterplan for commercial buildings. Trend #4: More and more CRE professionals will adopt technology to simplify their work processes. According to Deloitte’s Commercial Real Estate Outlook 2018, real estate sector can benefit tremendously from automating certain tasks. Looking into the future, the study estimates that incorporating computerization into the workflow can achieve significant productivity gains and higher savings. In addition with 75 million Baby Boomers and retirement implications, and perhaps a limited pipelineto fill these spots, CRE professionals are looking to do more with less. We here at MACH have already seen this becoming a new trend among commercial real estate professionals. Many of our customers tap into data analytics that can automatically report and alert on energy usage, and they utilize the tenant billing feature to accurately bill back the occupants. In addition, an automated process leveraging machine learning like MACH can also streamline savings identification, energy forecasting, budgeting and accruals, making the jobs easier and more productive for countless busy commercial real estate professionals. Trend #5: The continuous roll-out of smart meters (AMI meters) will benefit CRE building teams in their energy management - if teams are able to take advantage of it. In the U.S., smart meter installations have doubled since 2010, and as of the end of 2017, nearly half of U.S. consumers have smart meters installed. As states continue to roll out smart meters across their consumers, commercial real estate sector can benefit from the easier data acquisition, real-time energy monitoring ability, and so much more. Smart meters in tandem with an advance analytics tool like MACH’s energy management software can just make your various building related jobs easier, and make 2018 your most productive year yet. What are some other trends that you have observed for commercial real estate in 2018? Feel free to share your insights in the comments below!